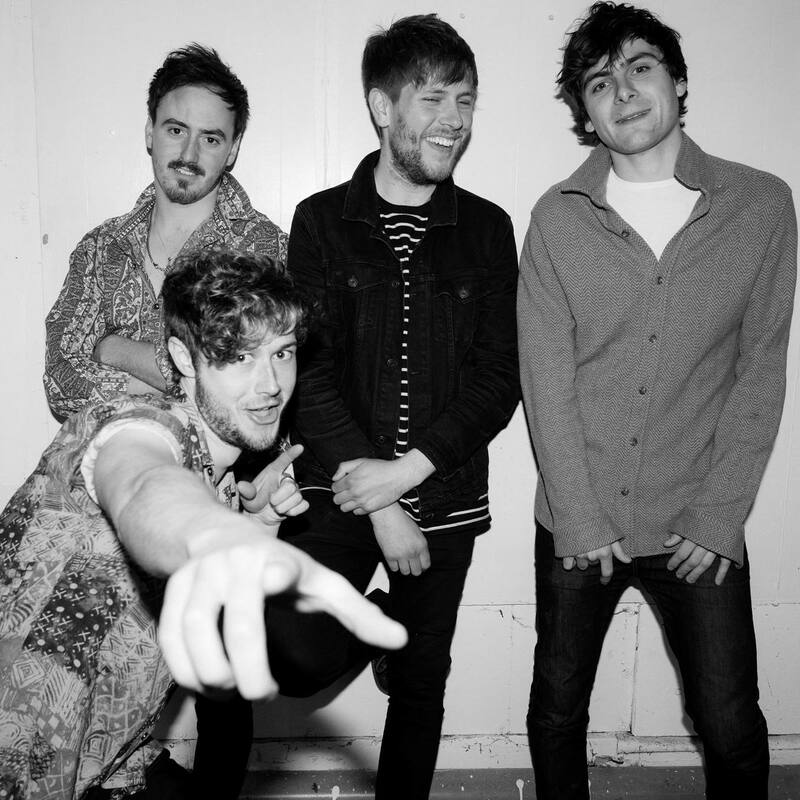 Bursting with energy and enthusiasm, Makin’ Waves is a perfect nod to great British indie-rock music that we see so little of nowadays. A rambunctious-twinged instrumental that seeps raw passion through each musical note teamed with frontman Sam’s eager vocals, it’s difficult to believe that this is only FEVA’s second single. A Geordie four-piece with bags of potential who are firmly waving the flag for the North East music scene, I can’t wait to hear what they do next.